Malama ‘Aina Chem-Dry‘s highly-trained technicians specialize in renewing upholstery to its cleanest and brightest condition. Dirt and grime seem to attract to our favorite pieces of furniture easily. Especially when we have kids and pets running around the house. 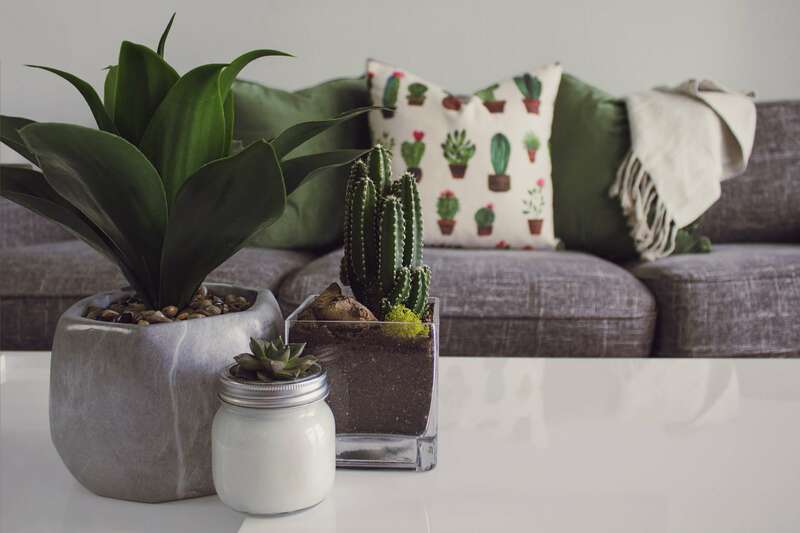 With the daily use of our furniture, it’s inevitable that your couch will steadily acquire more dirt, stains, and spills. Let Malama ‘Aina Chem-Dry of Oahu, Hawaii remind you what your furniture looked like the day you bought it! Malama ‘Aina Chem-Dry‘s secret to healthy and effective upholstery cleaning is the power of carbonation. Our carbonated cleaning solution uses millions of tiny bubbles to break up stains found in upholstery fibers. Then, with our hot water extraction process, we pull dirt and grime to the surface. Our fabric-cleaning equipment gently agitates your furniture’s fabric and pulls the contaminants away. Malama ‘Aina Chem-Dry‘s non-toxic cleaning system leaves your furniture as fresh as the day it was purchased. 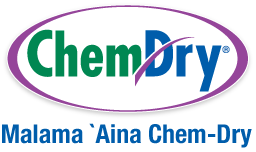 Malama ‘Aina Chem-Dry works to help it stay that way longer. We Clean For Your Health Like No One Else.